Remote sensing data show all environmental components in their integrated form. Periodic surveys of the same territory allow detecting changes in different natural complexes on the Earth surface. 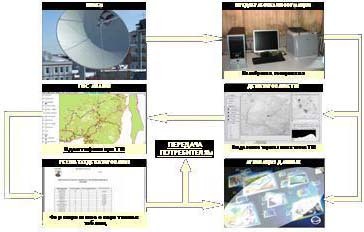 Remote sensing data and thematic products are distributed in different forms and used vastly in lots of organizations for weather prediction, environmental monitoring and other purposes.